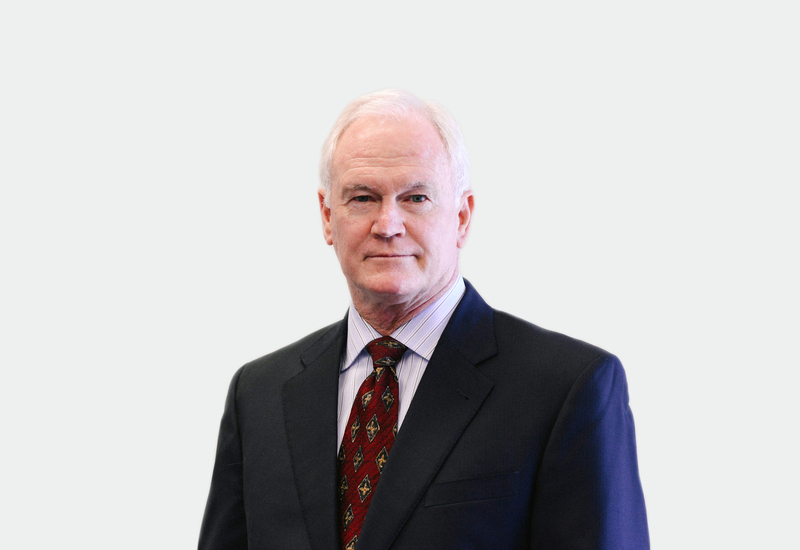 Mark D. Rutter has defended public entities in trial and appellate litigation since 1973. 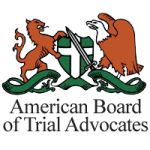 He has tried over three dozen cases to verdict and been elected to membership in the American Board of Trial Advocates. 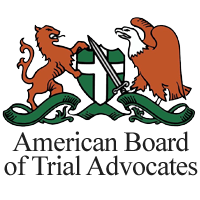 His public entity trials include cases claiming false arrest, excessive force, civil rights violations, wrongful seizure, dangerous condition of public property (including roadway design/sight distance and obstruction cases), wrongful death and vehicular negligence. 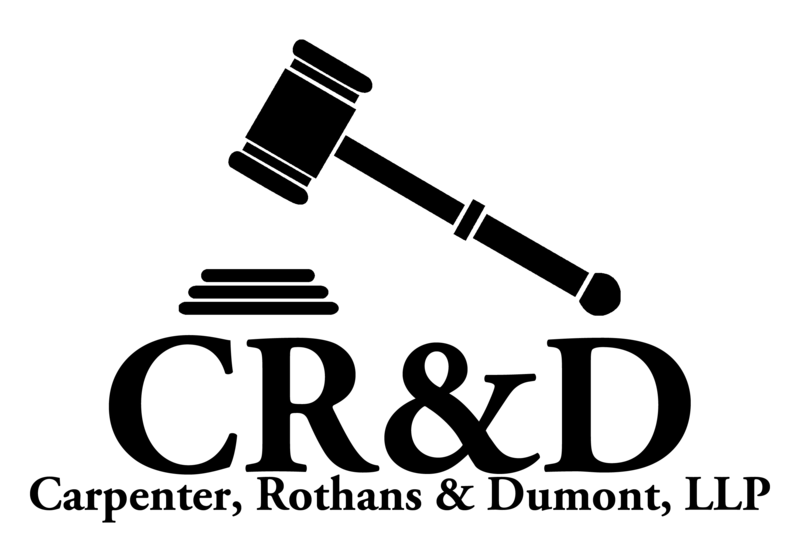 Other general tort trials include actions involving premises liability (including trip and fall, slip and fall, failure to protect from criminal assault by third party), auto accidents, defamation, products liability, general negligence, bailment, insurance/contractor fraud and fraud in inducement of employment. He has achieved the highest “AV” rating by the Martindale-Hubbell Law Directory. 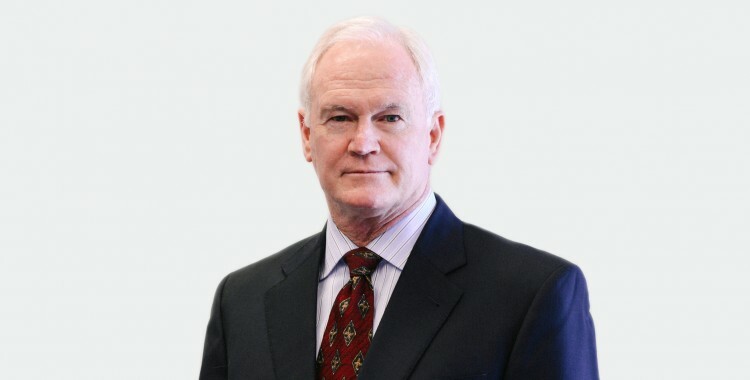 In addition to his trial experience, Mr. Rutter has handled over 60 appellate cases, including 20 involving public entities, and has argued cases before the United States Court of Appeals for the Ninth Circuit, California Supreme Court and California Courts of Appeal (Second and Fourth Districts).